Our winemaking philosophy is firmly rooted in the old-world - we have drawn inspiration from some of the most revered wine regions across Europe. The McNaught family fell in love with Franschhoek in the late 1980s, when Nigel and Joy McNaught decided to purchase a piece of land and begin their journey in to wine. The focus from the beginning was on crafting premium-quality wines that reflected the area and the styles of wine that excited them. Several years later, they sold their first farm and sought a smaller property that would better aid them in creating the wines that they had dreamed of. In 1995 they purchased an old fruit farm. 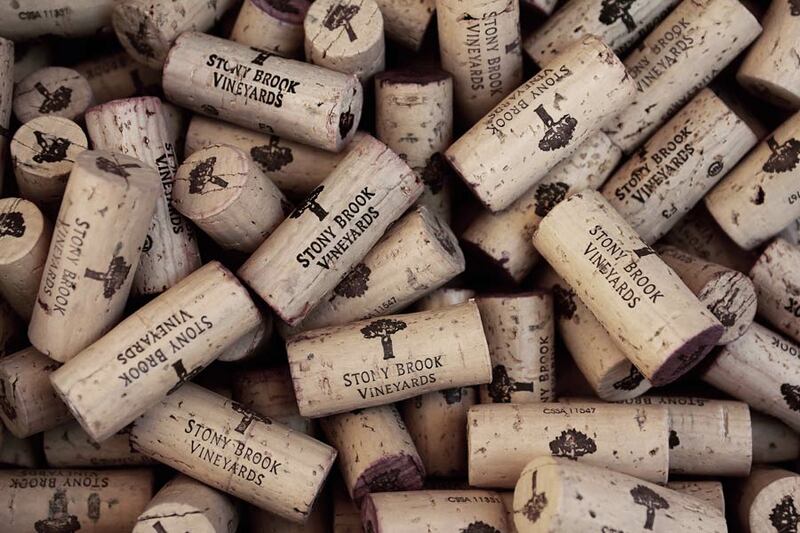 This property is now known as Stony Brook. 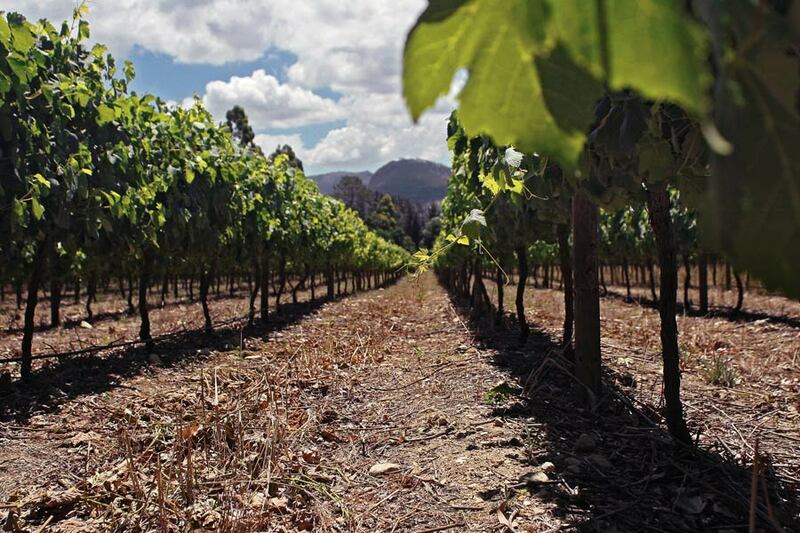 With a strong focus on Cabernet Sauvignon, Semillon and Chardonnay, the McNaught family replanted the entire farm to vines and built a small cellar in which to produce the first wines under the Stony Brook label. In 2011, the owners were joined by their son, Craig McNaught, who took over the reigns as winemaker. 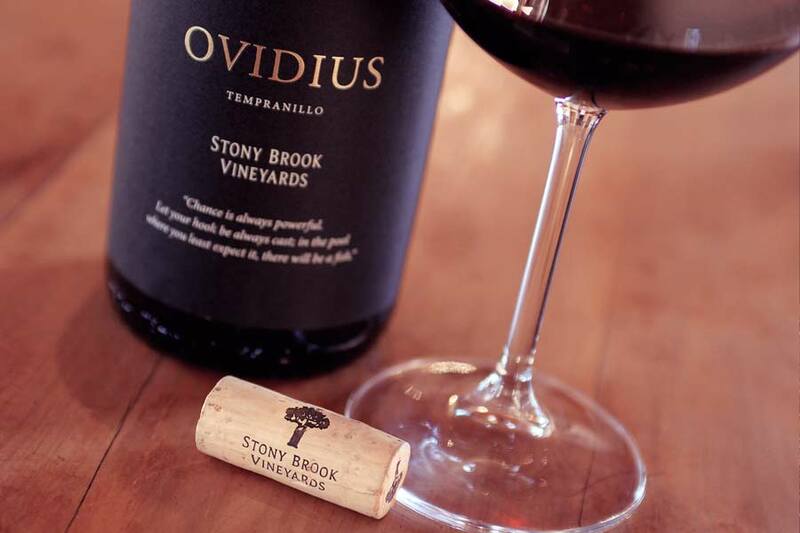 As time has passed, the ideals of Stony Brook have remained firmly in place and the wines still reflect a strong sense of place and passion. "Chance is always powerful. Let your hook always be cast. In the pool where you least expect it, will be a fish."